While taking a patient’s full medical history, listening to symptoms and performing a physical examination are important diagnostic tools for a chiropractor, a spinal screening with X-rays are even more important. X-rays are the imaging tools that display the spinal structures. It’s a snapshot of what’s going on in the inside. Think about it. You wouldn’t expect your mechanic to identify why you’re having problems with your car’s engine without a taking a look under the hood. So, what does a spinal X-ray show? Spinal X-rays can reveal abnormal curves of the spine, dislocations, fractures, disc degeneration, bone spurs and more. In a spinal screening, X-rays can be taken of the cervical, thoracic, lumbosacral and sacrum regions. And with today’s technology, our chiropractor can immediately view the spinal screening X-ray on a computer screen. It’s essential to have X-rays if you’re suffering from back pain or neck pain. At O’Dell Family Chiropractic, our chiropractic services always begin with a spinal screening and X-rays. Our experienced and knowledgeable chiropractors utilize this imaging tool to identify the underlying cause of your back or neck pain and to reach an accurate diagnosis. Plus, they use X-rays after treatment to evaluate your spine and progress after treatment. Before and after imaging allows for our chiropractors to access and modify treatment. Chiropractic services at O’Dell Family Chiropractic include spinal adjustments, spinal decompression therapy and rehabilitation. Our Rochester and Webster chiropractors utilize a variety of chiropractic adjustment techniques and will the one best suited for your condition. 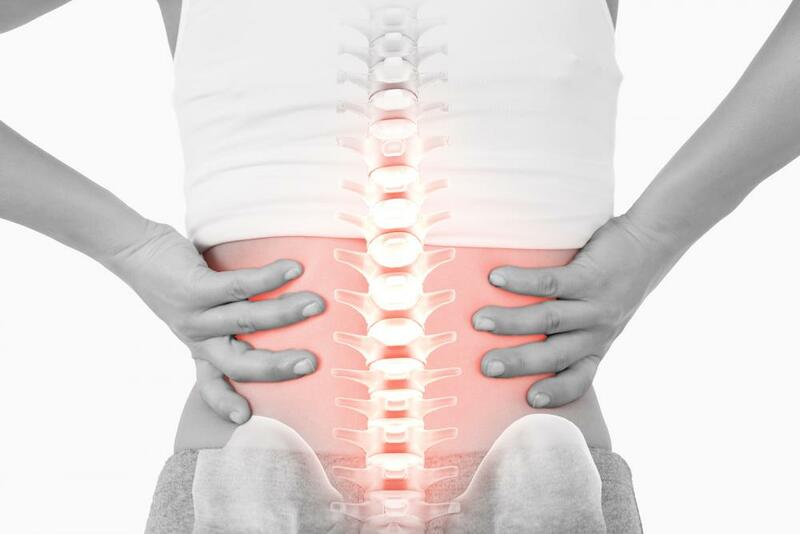 With gentle pressure, the spinal components are properly realigned to relive back and neck pain. Spinal decompression therapy may be integrated into the recovery plan. During spinal decompression therapy, patients are harnessed on a specialized traction table with computerized rollers that gently stretch the spine to create more space in the vertebrae. It’s highly effective for herniated disc, sciatica, protruding disc and muscle strains. Rehabilitation includes corrective exercises to reduce pain, build muscle strength, improve daily function and prevent further injury. Our chiropractors always develop an individualized treatment plan targeted to meet the needs and goals of the patient. Schedule Your Spinal Screening and Health Evaluation Today! If you’re suffering from back or neck pain, contact us for a spinal screening. We’ll get to the root of the problem. Give us a call at 585-671-9210 or schedule an appointment right online. New patients can also take advantage of our $27 initial evaluation!